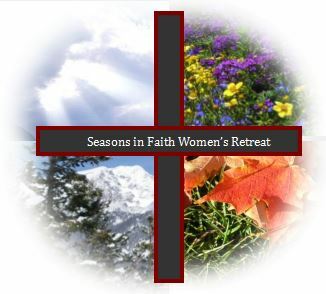 Check out Father Michael and Maureen talking about this wonderful retreat! We will gather on Friday at 5:00pm and depart on Sunday at 11:00am. We are accepting reservations immediately. The deadline is Friday, September 30th, or until all spots are filled. There are two ways to make your reservation and deposit. Online with credit card or print form and return with check to the parish office.